A 37-year-old man was gravely wounded in Colina Del Sol, a police lieutenant said Sunday morning. 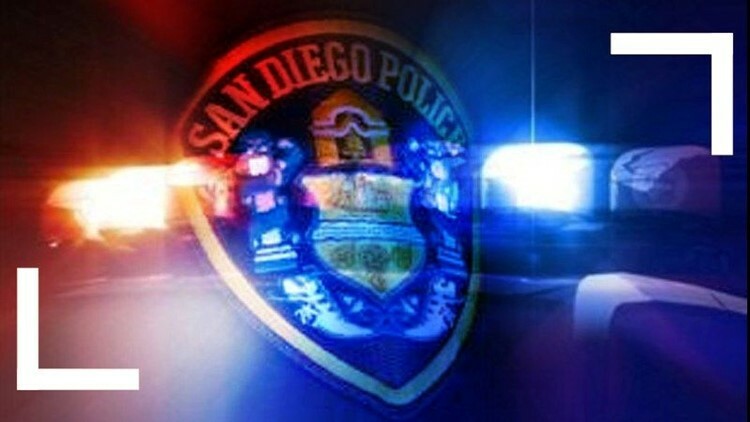 SAN DIEGO (CNS) - A 37-year-old man was gravely wounded in Colina Del Sol, a police lieutenant said Sunday morning. The suspect, wearing a dark-colored hoodie sweatshirt and dark pants, walked up to a 37-year-old man and fired several shots at him, said San Diego police Lt. Ray Valentin. The San Diego Police Department's Homicide Unit asked anyone with information regarding the shooting to call them at (619) 531-2000.